FULL TIME - The Reds have pulled off a stunning upset victory in Durban! 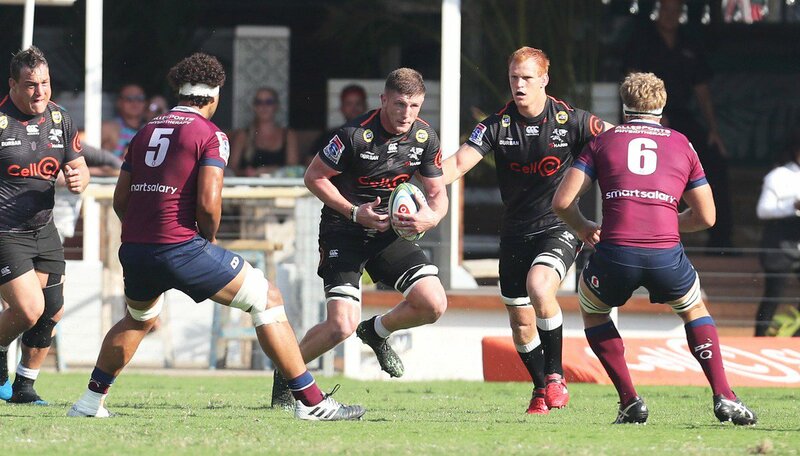 It was an arm-wrestle after the break with both sides managing just one try apiece - the Sharks controlled possession and territory but the story of the match was the handling errors that resulted in the host side throwing away a host of missed opportunities. A famous 21-14 victory for the Reds who have not triumphed at this venue since 2004. The Sharks muscle their way inside the Reds' 22 but they will advance no further - with outstanding strength over the ball, Liam Wright wins the penalty that will seal victory for the Reds! Penalty to the Sharks! With the kick for touch, Bosch takes play inside the Reds' half - the home side can't win this one but they can still salvage a draw - what a finish in Durban! This one is not over yet! Daniel du Preez breaks from the base of the scrum and with a bulldozing run he smashes his way over the line before getting the ball to ground - the Reds' lead is cut to 9 with the kick to come. The scrum goes down and will be reset, wiping valuable seconds off the clock. Just on two minutes left on the clock - can the Reds hold on? The Reds continue to hang on grimly in defence - the Sharks crash over the try line however the ball has been held up. Possession is still with the Sharks who have a 5m scrum. 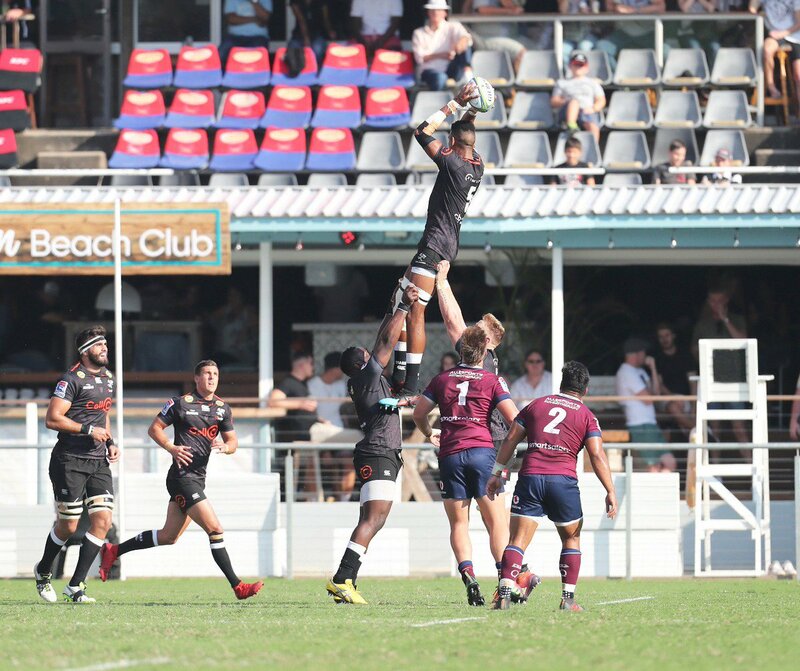 Bosch pokes the ball into the touch following a Reds' infringement in the lineout - the Sharks will set up for a repeat lineout 10m out from the visitors' line. The Sharks have forced their way inside the Reds' 22 - they simply must score from this attacking foray if they are to have any hope of pulling this one from the fire. Referee Federico Anselmi cannot get enough stability in the scrum and so it will be reset - the Sharks have the feed in a dangerous attacking position. Moses Sorovi, fresh onto the field at scrum half, heads for the safety of touch with his box kick taking play outside the Reds' 22. It's been an error-riddled performance from the Sharks who are scoreless in the second half but there is still enough time for the home side if they can just get their passes to stick. The field opens up for the Sharks as Cameron Wright bursts away down field - at full pace, he releases a delightful pass out to the left however Jacobus Van Wyk cannot hang on to the ball and the moment passes for the home side. Kerevi almost slices through the Sharks' line however he is brought down in a brilliant defensive tackle by Marius Louw. We have a break in play whilst Juan Schoeman receives treatment for what appears to be a nasty injury after the scrum collapsed on his right knee - the medicab is out and he will be carried from the field. A certain try goes begging for the Reds! Kerevi floats a kick cross field to the right for the run of Jock Campbell who just has to gather cleanly to score however the ball eludes his grasp. McDermott spots a gap in behind the Sharks' defence and his perfectly struck kick for touch pitches just inside the line before bouncing over. Some sloppy play from the Sharks gives the visitors a chance to regroup in defence and the Reds have come up with the all-important turnover just inside their 22m line. We enter the final quarter of what has been a gripping contest! The Sharks have the momentum and still look the more dangerous with the ball in hand however the home side will need to overcome a 14 point deficit. The Reds break the deadlock in the second half! Tate McDermott, with a couple of involvements in some excellent interplay between backs and forwards, receives the ball back from Scott Higginbotham before scampering away to score under the posts. The Reds drive quickly towards the Sharks' line however the ball is not coming out after the maul was called and so the turnover ball is with the Sharks. Jack Hardy's afternoon appears to be over as the winger hobbles to the sideline - he will be replaced by Jock Campbell who is making just his second Super Rugby appearance. Outstanding work from Liam Wright over the ball is rewarded with a penalty - Hegarty finds the line with his resultant kick for touch taking play inside the Sharks' 22. This time it is the Reds who suffer from a fit of the fumbles with Jean-Pierre Smith spilling the ball forward. Penalty to the Reds! 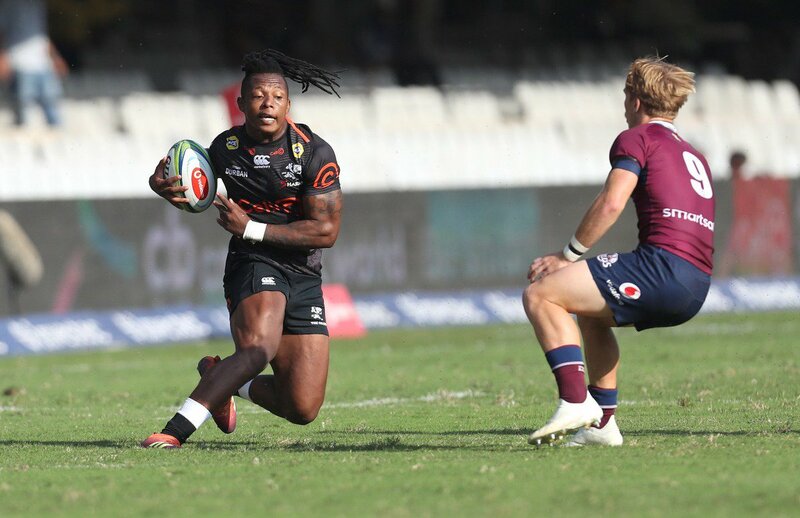 As was the case in the first half, the Sharks have spurned a number of excellent try-scoring opportunities with errors brought on by some gritty Reds' defence. Kerevi has time to measure his kick however his torpedo attempt skews off the side of his boot - the Sharks win the territorial battle and have a line out inside Reds' territory. Hegarty goes to the air sending the ball towards the Sharks' 22 - SIbusiso Nkosi drops the ball cold but, fortunately for the home side, has knocked it backwards. Alex Mafi throws the ball onto his boot and has rolled a well weighted kick into touch to pin the Sharks down deep inside their 22. Hyron Andrews, unlucky after his arm was grabbed in the air, has been pinged for a knock on in the lineout - scrum feed to the Reds. Bad news on the injury front for the Sharks early in the second half as Jacques Vermeulen is forced from the field after copping a heavy hit to the ribs. 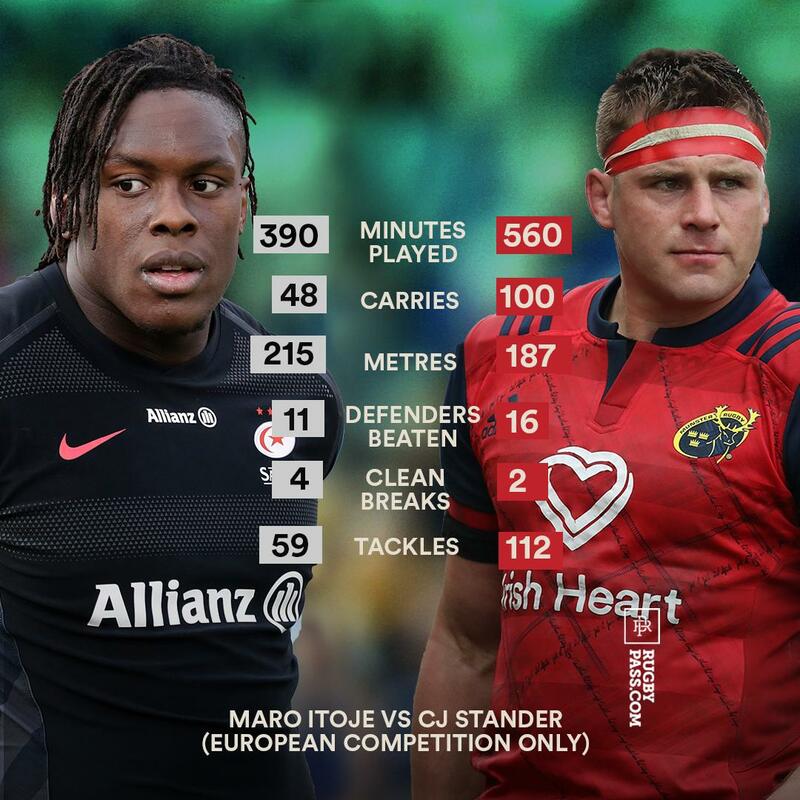 SECOND HALF - Can the Reds hang on or will the Sharks' power home? Let's find out as Bryce Hegarty kicks off to begin the second half! HALF TIME - The first half, full of thrills and spills, comes to an end in Durban! 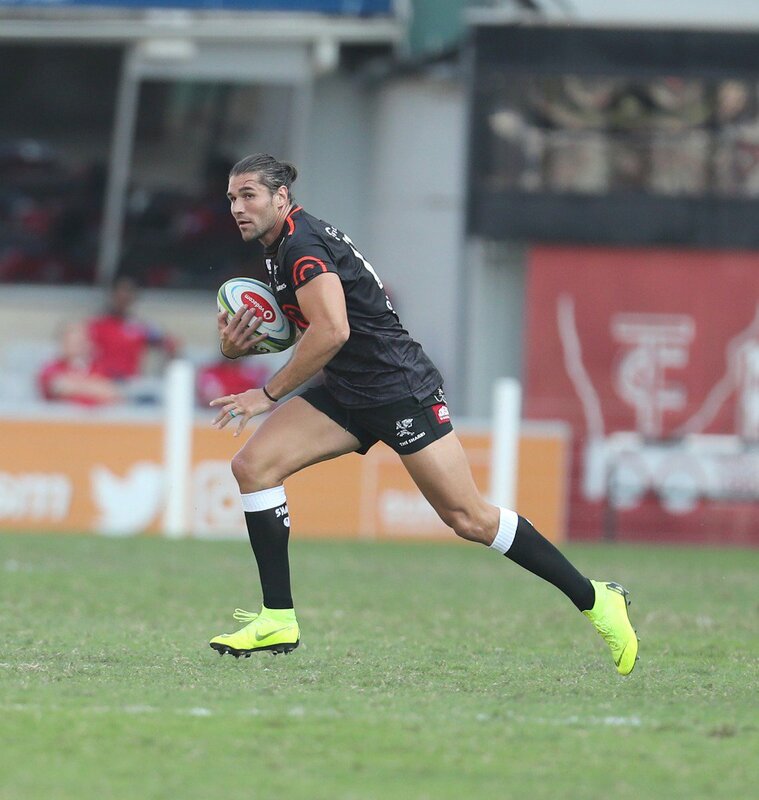 The Reds were off to a perfect start with the first two tries of the match however the Sharks dragged themselves back into the contest with a well executed set piece try. The home side had the best of the opportunities in the final quarter hour but shot themselves in the foot with some critical errors. At half time, it is the Reds leading by 14-7 over the Sharks. The Sharks are right on the front foot as we enter the last minute of this first half - can the Reds preserve their narrow advantage going into half time? How did the Sharks throw that one away? After a sizzling run down the right hand side, Andre Esterhuizen looks to hook the ball back for Bosch with just the try line ahead however the ball slips from his grasp in the tackle. An almost certain try goes begging for the Sharks! With the home side creating an overlap out to the left, Curwin Bosch looks to put Lwazu Mvovo away however a misunderstanding results in the winger spilling the pass. After some initial good momentum, the Reds look for some space out to the left however Naivalu takes his eye off the ball at the crucial moment and spills the pass - scrum freed to the Sharks. Outstanding defence from the Sharks! The home side have won a crucial turnover and have a scrum feed 10m out from their own line. Alex Mafi almost spills the pass but gobbles it up at the second attempt - the Reds are on the attack inside the Sharks' 22. Bosch rolls his kick inside the Reds' 22 however Sefanaia Naivalu has time at the back to collect the bouncing ball and gain some valuable metres on the return. The Sharks are on the scoreboard! The Reds' defence has no answer to a well-constructed rolling maul from the home side - the forward pack rumbles over the line and coming up with the try is Kerron van Vuuren. The Sharks have had their fair share of possession and territory however they have been hurt by errors at crucial moments - on this occasion, it is Andre Esterhuizen who has lost the ball forward in contact. The free kick goes against the Reds for closing the gap in the lineout and the Sharks elect to pack down for a scrum right on half way. Something from nothing as the Reds strike for try number two! Samu Kerevi runs into heavy traffic but the inside centre manages to straighten before brilliantly offloading to Feauai-Sautia who crosses under the posts. So close for the Sharks! The home side has all the momentum within touching distance of the Reds' line however somehow the visitors are able to keep them out and win back possession. The Reds are penalised for being offside at the breakdown - once again, the Sharks turn down a shot at the posts with Robert du Preez finding touch 10m out from the visitors' line. The Sharks are quick to spread to the right after the Reds were pinged for a scrum infringement. Bosch tries to slip through the defence on the counter-attack however he is superbly brought down in the tackle by Chris Feauai-Sautia. The Reds spread to the right where Hamish Stewart tries to forge a path through the line but there is no way through and the Sharks' defence is able to force the error. Samu Kerevi floats a long a ball out to the left where Sefanaia Naivalu has some space - the winger gets as far as the half way line before being met in a solid tackle. The Sharks edge within 5m of the Reds' line however the visitors come up with a crucial turnover which gives Hegarty a chance to roll the ball towards the safety of touch just short of half way. The Sharks response quickly after conceding the early try and have won a penalty - it's right in front of the posts but the home side turn down a shot at goal with Robert du Preez to kick for touch. It's a dream start for the Reds in Durban! Bryce Hegarty spots a gap in the Sharks' defensive line and slices through before darting away to dot down under the posts. The Reds go right on the front foot, surging quickly inside the Sharks' 22 to put some early pressure on the home side. FIRST HALF - Curwin Bosch hoists the ball high and we are underway in the first half! @CellC 79': Scrum reset - the remaining time being eaten away here. @CellC 78': Oh, so close! The maul is stopped just short, held up is the call. @CellC 67': The lineout seems to be creaking a bit here, as the Reds snaffle the ball again! @CellC 65': Scrum to the Reds in their own 22, 15m in from their left. After 60 minutes #OurSharks are losing 7-21 against the @Reds_Rugby. 20 minutes to go! 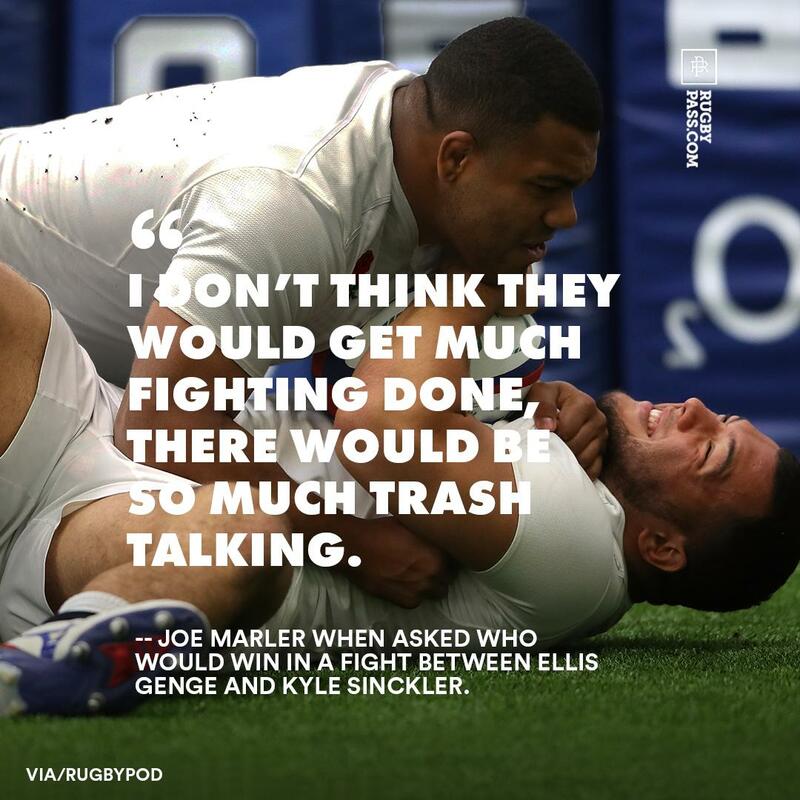 @CellC 61': Conversion is a formality once again. @CellC 59': @lwazimvovo & Du Preez make way for Louw & @onke_fassi. @CellC 56': Penalty put into touch inside the @cellc Sharks' 22 by the Reds. @CellC 52': The Reds put the ball into touch on halfway. Van Heerden comes off, Paul on. @CellC @shrek3oger 45': @shrek3oger subbed ahead of the set piece. @TankduToit on. 42': The @cellc Sharks come away with the ball from the lineout - penalty! 41': Vermeulen gets some attention following the restart - took catch, carried up, ball secured & cleared. 40': The players are out for the second half! Follow all the action LIVE here on this thread! @CellC 30': The Reds put the ball into touch on the home 5m from the penalty.